Melville Mitsubishi has been Perth’s home of all things Mitsubishi for the past 28 years. 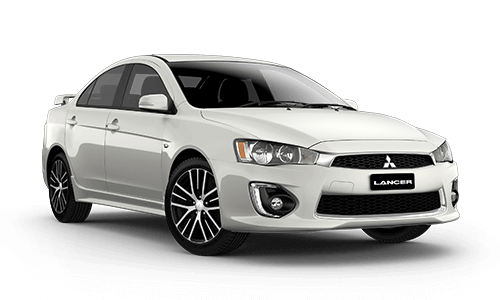 Conveniently located within the “Melville Mile” on Leach Highway, we are your one-stop shop for new and demo Mitsubishi vehicles, as well as a fantastic selection on used cars of all makes and models. 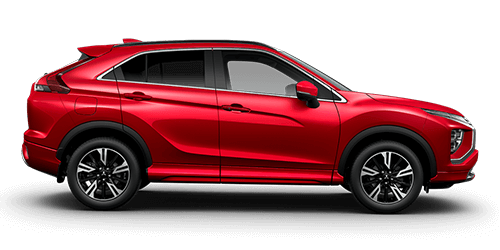 Since 2004 we've been a part of AHG, Australia's largest Motoring Group; so when you buy your used car at Melville Mitsubishi, you automatically get complimentary AHG Roadside Assist and a 3 year/ 175,000km Mechanical Protection Plan. 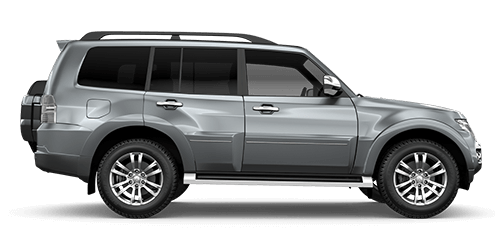 We also have access to over 1,500 used vehicles, so whatever the make or model you are after, we can find it for you. 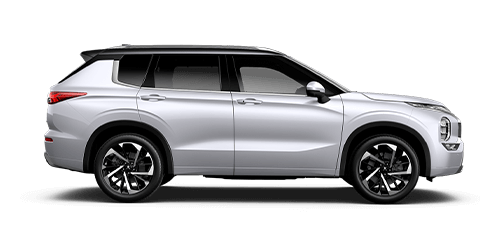 Here at Melville Mitsubishi we pride ourselves in making sure that our customers are happy from the moment they enter our showroom, until they walk out the door. That’s why we have created our own Customer Satisfaction Index, to test what our customers really think. We're happy to say that we have a high satisfaction level that is continuing to head upwards. We'd love to have you as another satisfied customer. 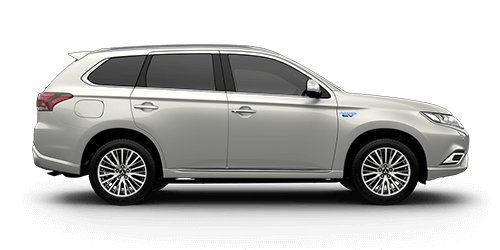 When it comes to versatility and value for money, you can't go past a new Mitsubishi. 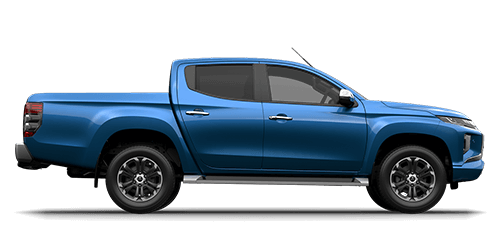 There's a vehicle for every lifestyle: the fun-loving Mirage; our sleek and stylish Lancer; the adventure seeking ASX Challenger and Outlander; luxury Pajero; and tough-as-nails Triton. 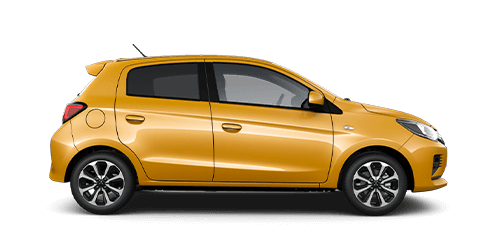 Mitsubishi cars are great value too: many other manufacturers' optional extras come as standard inclusions on a new Mitsubishi. 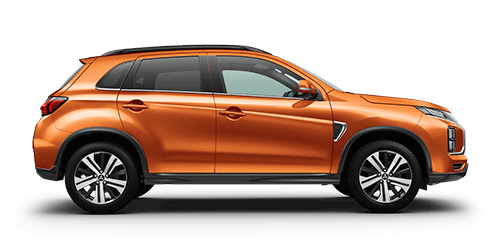 Finding your new Mitsubishi is easy with our helpful and friendly sales staff and our centrally located showroom. Come in for a test drive today. Getting your car serviced at Melville Mitsubishi couldn't be more convenient. You can book online, by phone, email or you can simply pop in and see one of our friendly service staff. If we need to keep your car, we supply loan cars or offer a courtesy bus to minimise the hassle. 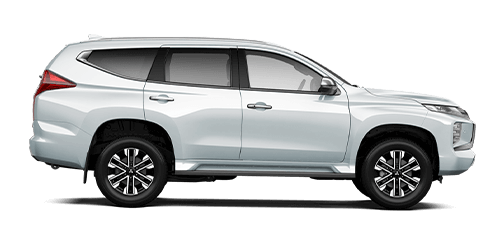 Our Parts and Accessories department is perfect whether you are a tradie looking for replacements parts, or a Mitsubishi owner looking for a hard-to-find accessory; we are here to help. Come in or call us to chat with our friendly staff about servicing for your new Mitsubishi or used car of any make, and find out why there’s more to love.